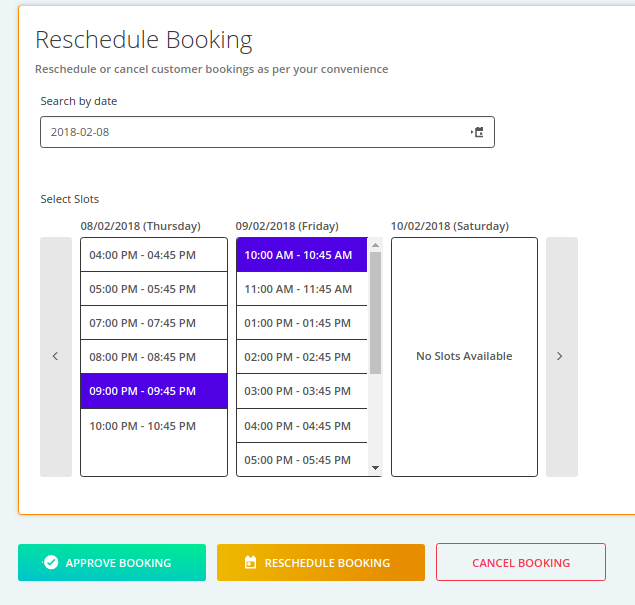 In the booking scenario, it's possible that you come across a situation where you need to reschedule your bookings according to your availability. 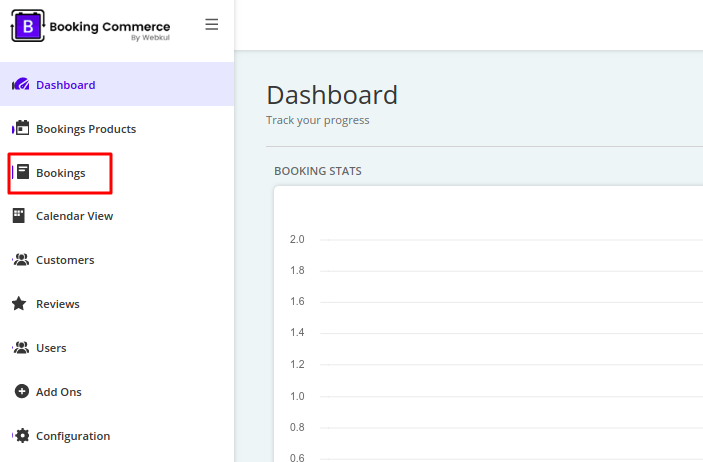 With bookingcommerce, you can easily reschedule your bookings. Scroll to the bottom and go to Reschedule Booking section. Choose the date and slot time on which you want the bookings to be rescheduled and then click Reschedule Booking. Going back to the Booking section, you can see that the bookings have been rescheduled at your given date and slot time.